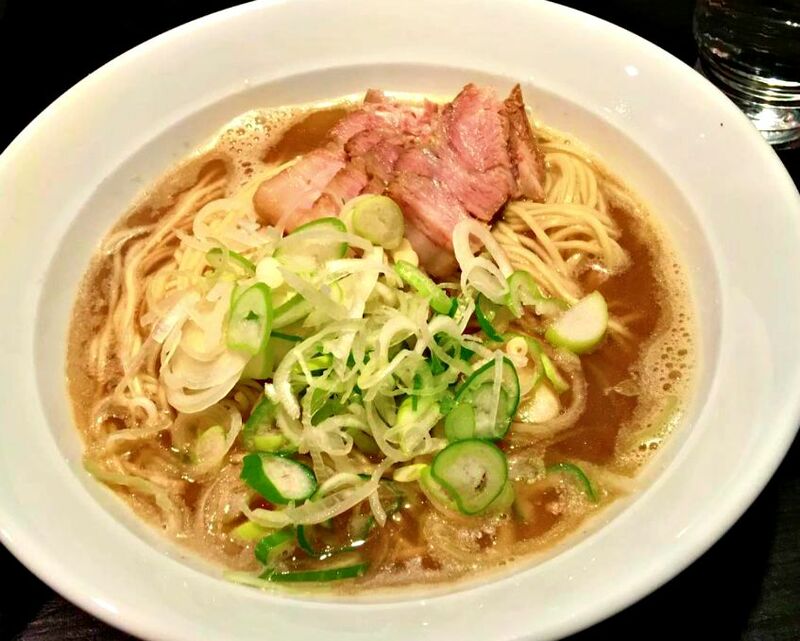 Recommended restaurant in Ginza this time is Ramen: Ito. 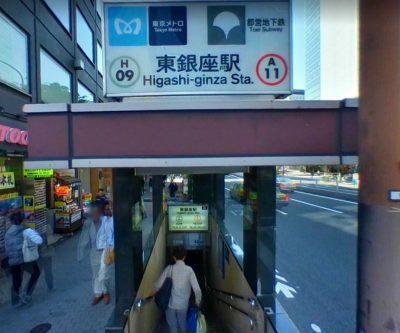 The estimated travel time on foot is approximately 3 minutes from Higashi Ginza Station. The exterior looks classy yet stylish with brown borders and glass walls. Long lines can be expected so better come in early. 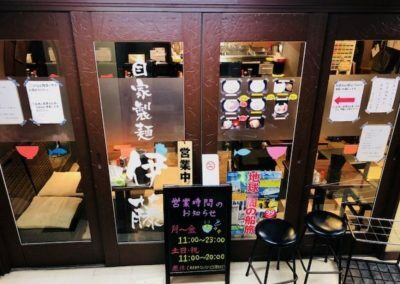 Well, this ramen house has an impressive and comfortable dining area compared to other ramen restos here in Japan. 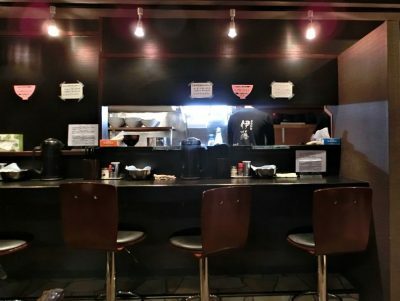 It has 5 counter seats, 1 four-seater table, and 2 two-seater tables. 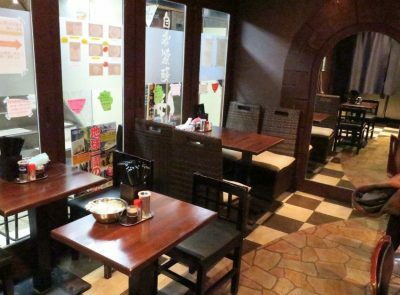 It can accommodate solo diners, dining with friends, couple, and family. 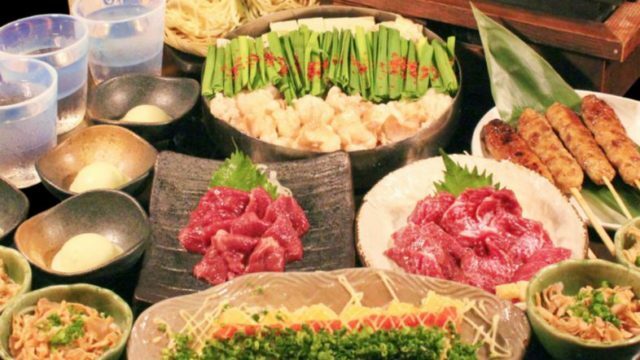 This is also a well-known restaurant so expect it to be crowded at times. 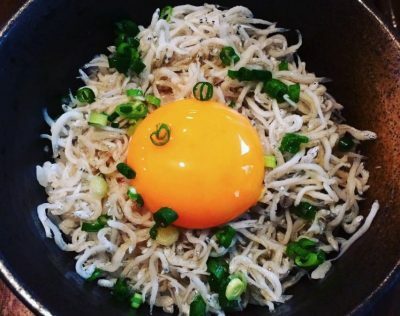 Nikusoba is a real jewel for Ito Ramen. 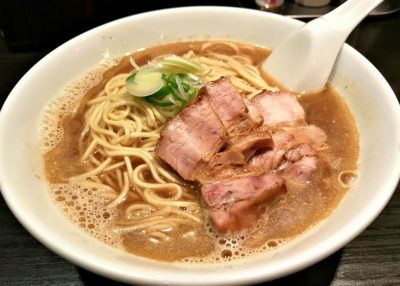 Most of the customers visit here and order Nikusoba. 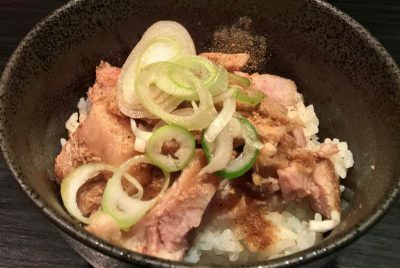 Recommended for family dining, solo diners, couples, and with co-workers.